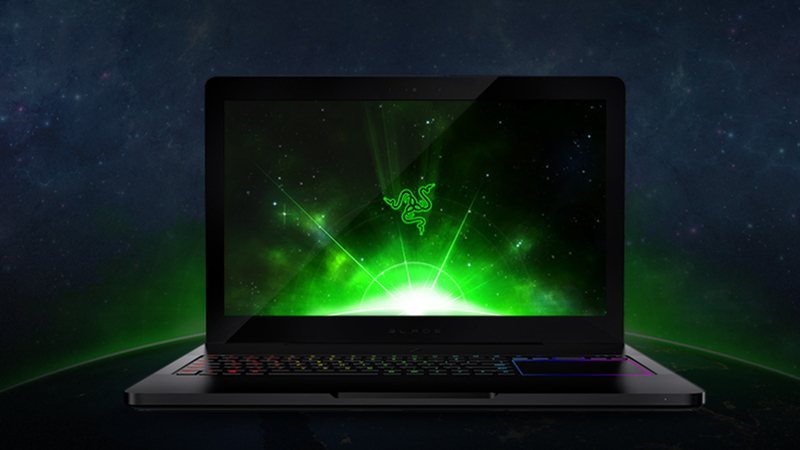 Razer announced Friday it has priced its IPO at roughly 50 cents per share, valuing the consumer tech company at $4.4 billion.Trading in shares on the Hong Kong Stock Exchange will begin Monday. Why it matters: While tech hardware remains a tough business, Razer has carved a niche for itself focusing largely on computers and peripherals for gamers. It recently released its first phone, using technology and personnel it got by acquiring the assets of NextBit. Having a phone gives it something new and shiny, but the smartphone business is even more brutally competitive than PCs.